There is more to a mosaic than appears on its surface. An overarching concept is necessary, to be sure, as is the attention to detail that recognizes the complementary facets of otherwise diverse components. That said, an underlying foundation is required, or the finished work will never cohere. 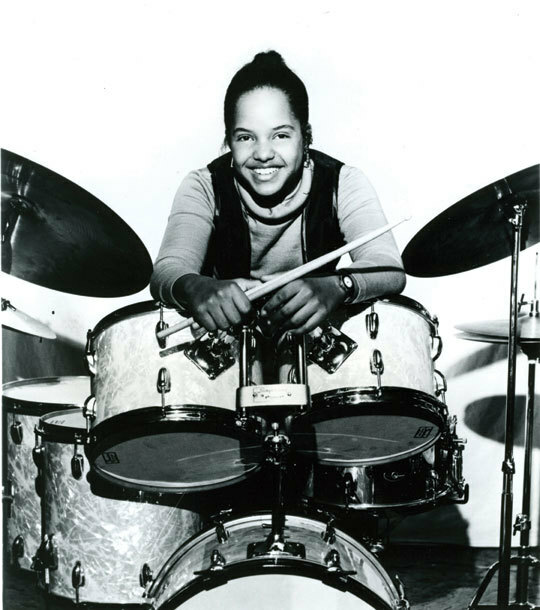 Terri Lyne Carrington-drummer, composer, vocalist, producer, educator-is such a bedrock. The proof can be found on the recently released The Mosaic Project (Concord Jazz), with its all-female cast and program ranging from funky vocals to cutting-edge instrumentals. It could also be heard live over Labor Day weekend at the Detroit and Tanglewood Jazz Festivals, where Carrington served as musical director for the Sing the Truth! assemblage of Angélique Kidjo, Dianne Reeves and Lizz Wright. After graduating from high school a year early, Carrington spent a year and a half at Berklee. 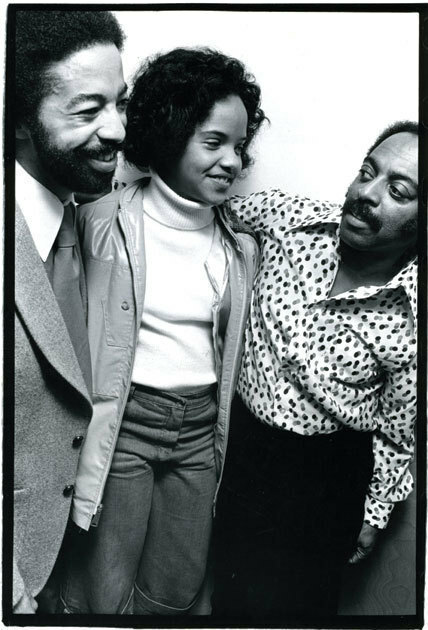 But by the age of 18 she had moved to New York and begun touring with Clark Terry. While many prestigious jazz gigs followed, including lengthy collaborations with Reeves, Wayne Shorter and Herbie Hancock, Carrington also embraced other sounds, from the M-Base Collective-“I was on the outskirts, but close enough to let it shape a little bit of me, especially the odd time signatures”-to Prince. “I remember playing ‘Purple Rain’ for Frank Foster while I was with Clark Terry, after which Frank nicknamed me Princess,” she laughs. By 1989, when Carrington released Real Life Story for Verve Forecast, she was also singing. The album was a crossover effort featuring musicians like Grover Washington Jr. and Carlos Santana as well as jazz players such as Shorter, Greg Osby and John Scofield. In 2009, Carrington followed the album up with More to Say… (Real Life Story: Next Gen), an even smoother project with a large cast including George Duke, Christian McBride, Kirk Whalum, Danilo Pérez and more.